Here is a quick, unprofessional photos I took while having breakfast of the watch case courtesy made by my friend Paolo (he makes luxury bags for top fashion brands). It's just a prototype in leather while the final version will be in ballistic Cordura. The foldable leaflet with instructions comes from Alberto, aircraft mechanic, who suggested to make it close to the "yellow tag" that identifies serviced aircraft parts ready for flight. It's sounds like an excellent idea. Just looking at the case; have you considered using waxed canvas as opposed to ballistic Cordura? Loving the idea behind the manual, ties in with the proper bona-fide aviation instrument feel; I always get that 'warm fuzzy feeling' from having a set of FRCs in hand! Really can't wait to see this go further to possibly being available for purchase, I for one am very interested! +1 for interested parties here. I like where this is going! ... I always get that 'warm fuzzy feeling' from having a set of FRCs in hand! 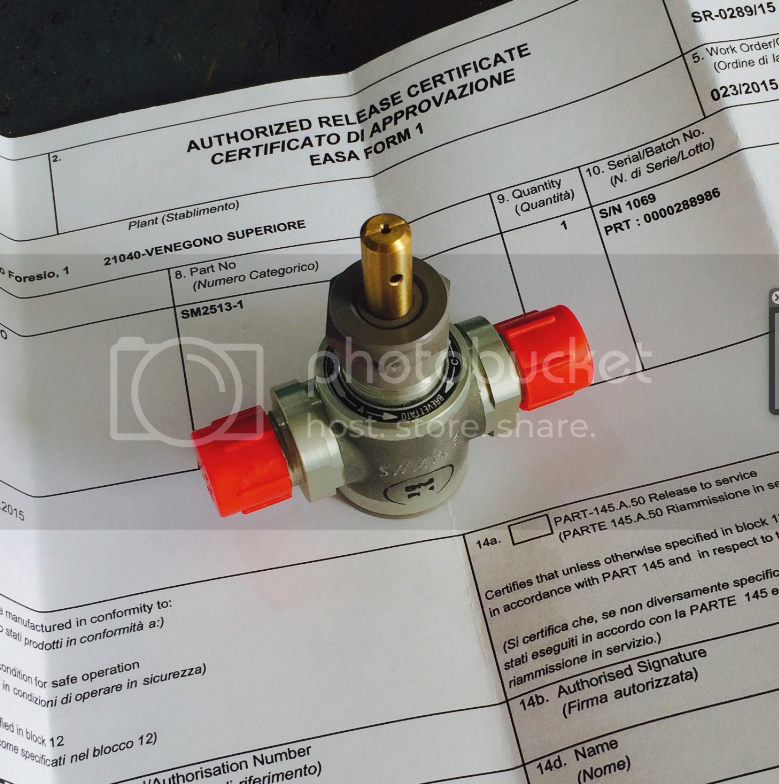 When you roll in your hand this superbly manufactured (and expensive like a Rolex) aircraft piece you can clearly hear: "Hey I'm your new fuel shut off valve and I'll take care of you up there!". I can't explain better then this. That's the kind of feeling I want my watch to suggest, otherwise my project will fail. avusblue, Jpfahrstar and Hunterfate like this. lvt, paolorange, Fordehouse and 6 others like this. As you know I've tried to adapt as much as possible the general layout specified by the MIL-C-6499 to my watch. 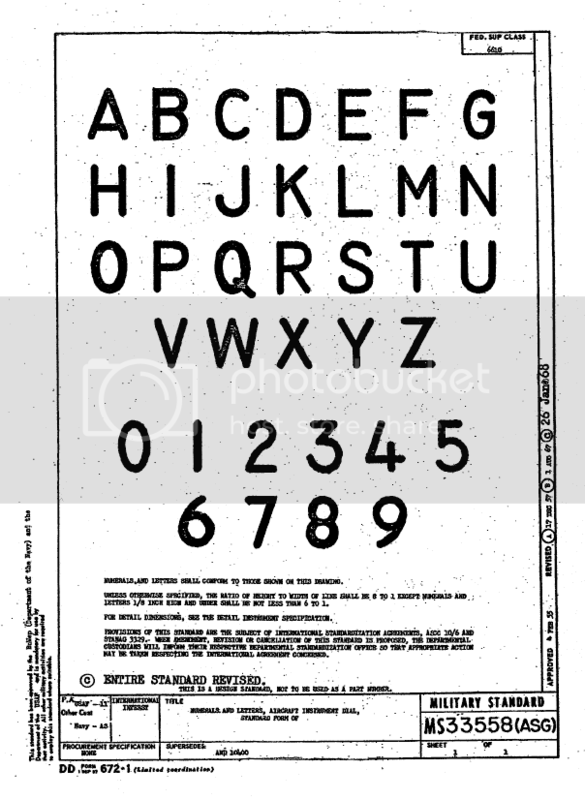 This specificaton says that numerals and letter shall comply with MS33558. Thankyou for the informative reply...i look forward to any further updates. Just discovered this thread, and I love this watch! How do large companies get their designs so wrong, and paolorange can get it so right?! IMO I like how you're staying with the Mil-Spec stencil typeface. Even if someone didn't know there was a typeface spec, it just somehow "feels" right and authentic when you look at the dial. 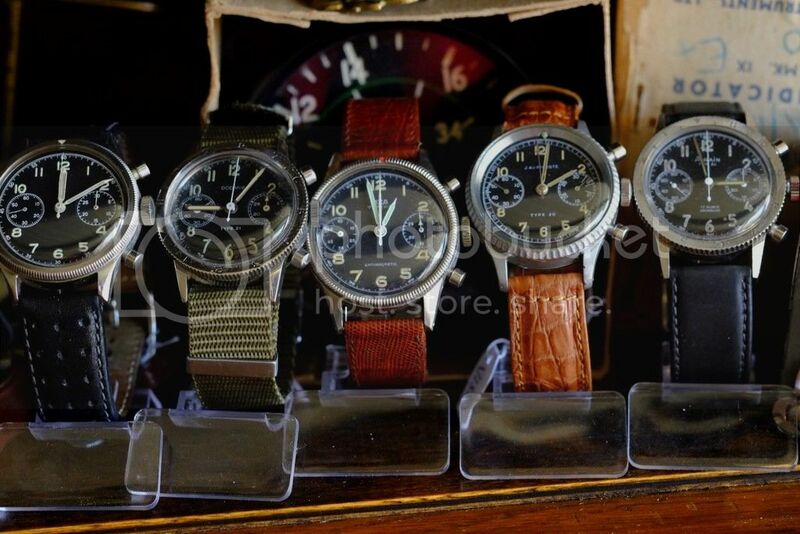 It really annoys when I see Flieger-inspired watches that don't use the DIN typeface. Just looks and feels wrong. But then again, I'm a graphic design nerd, so I notice stuff like that. P.S. I was wondering if the tip of elapsed time hand would look better in a different colour? Or is this less functional or against the Mil-Spec? Most watch companies use the clichéd red or orange, but someone once told me that red is difficult to read under cockpit lights. 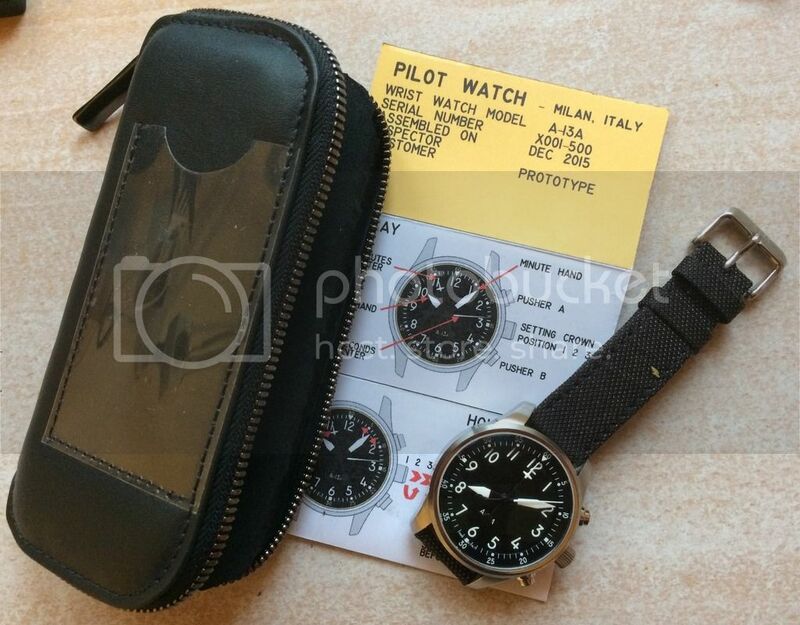 Oris uses yellow for the GMT hands in their ProPilot range. I'm sure whatever you decide will look great. It's looking awesome already. From one pilot (and engineer) to another good work! Why stop at the airfoil!? Throw the lift equation on the back! Haha but in all seriousness put me down as a potential order, I'm in!